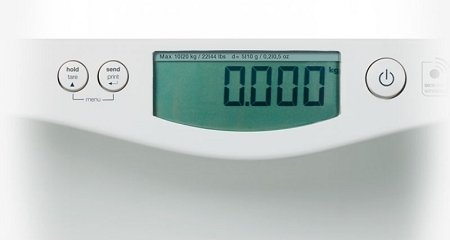 High-quality seca scale technology with fine 0.1- pound graduation. 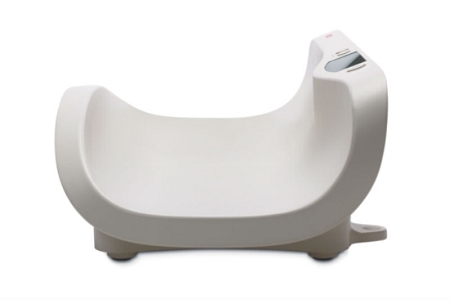 The seca 374 has an extra large tray lets you weigh a seated toddler of up to 44 lbs, even if the child gets fidgety. The adjustable damping function combined with the Auto-HOLD function ensures fast and precise work. Net weight of a diapered baby? Choose TARE. The amount of milk breast-fed to a baby? Use the BMIF (Breast-Milk-Intake-Function). 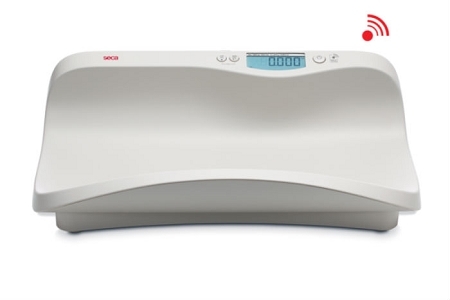 Operate the scale from any location since it can be powered using batteries or by power adapter.